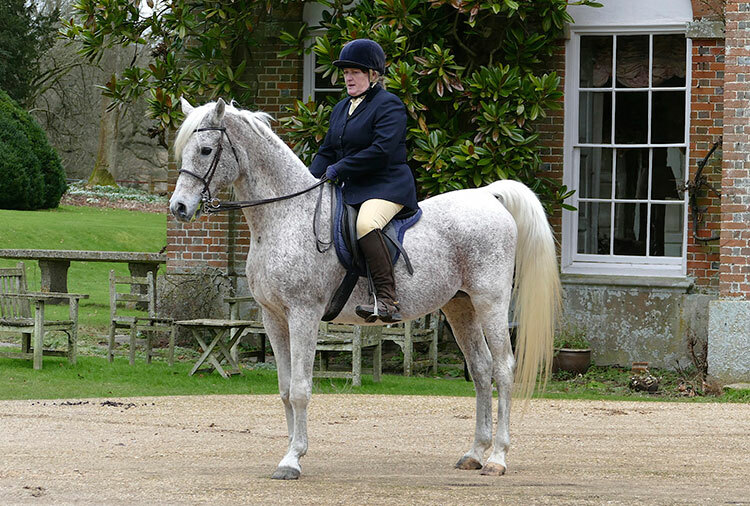 Sisyrinchium (1991 by Dhruv x Sakuntala) is now 25 but has been a superbly versitile sire for us and a credit to his famous father, Dhruv. 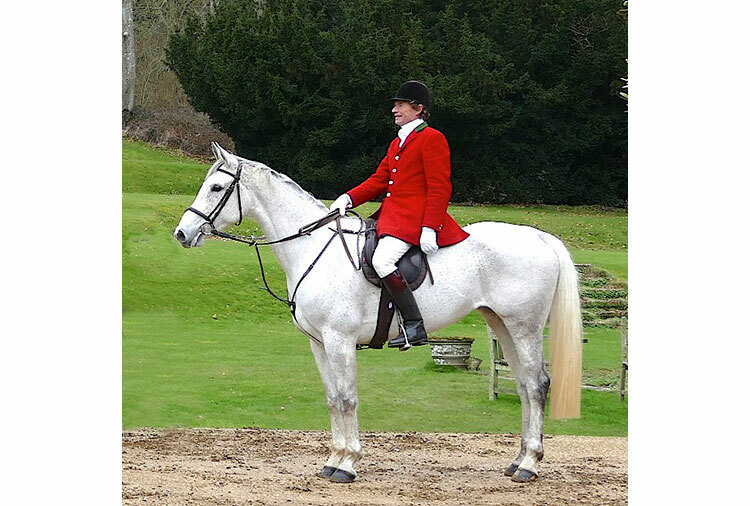 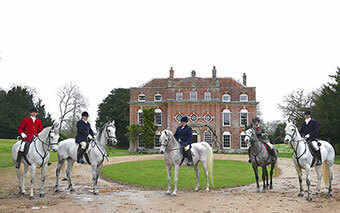 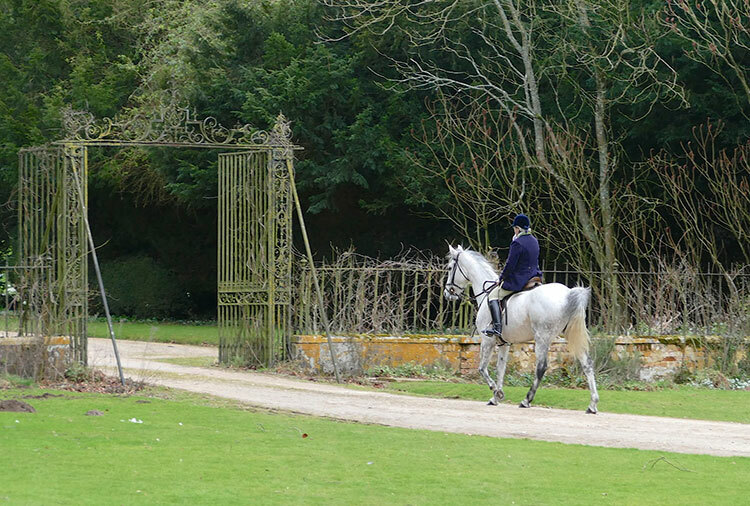 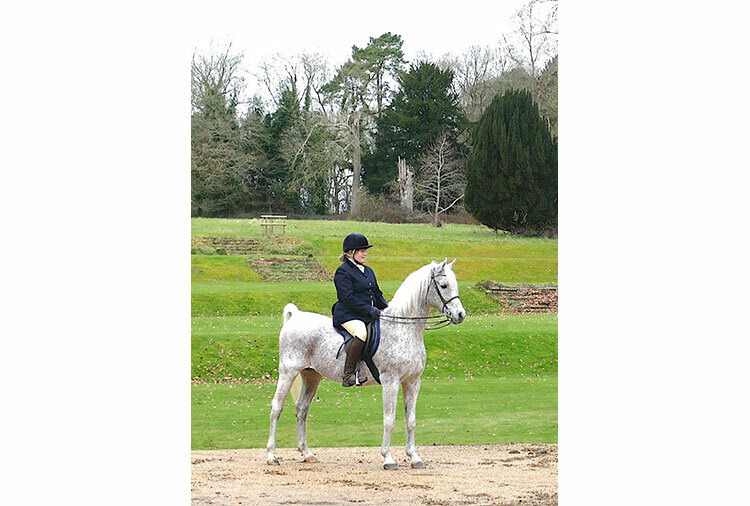 He has sired successes on the eventing circuit, in dressage, endurance and also in the show ring. 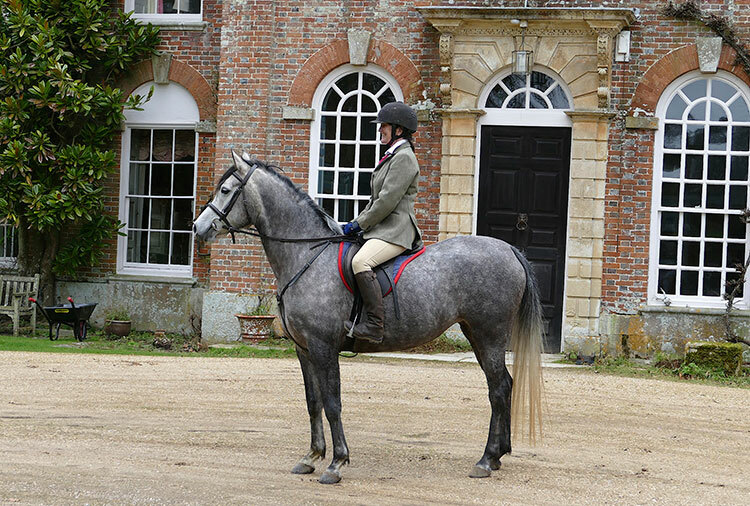 As a young horse he too had a successful career both in hand and under saddle with Jo Richardson who worked at Biddesden for many years. 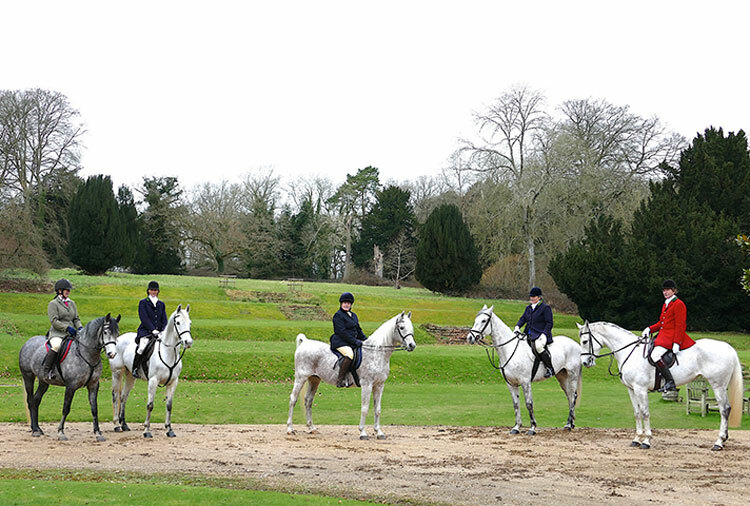 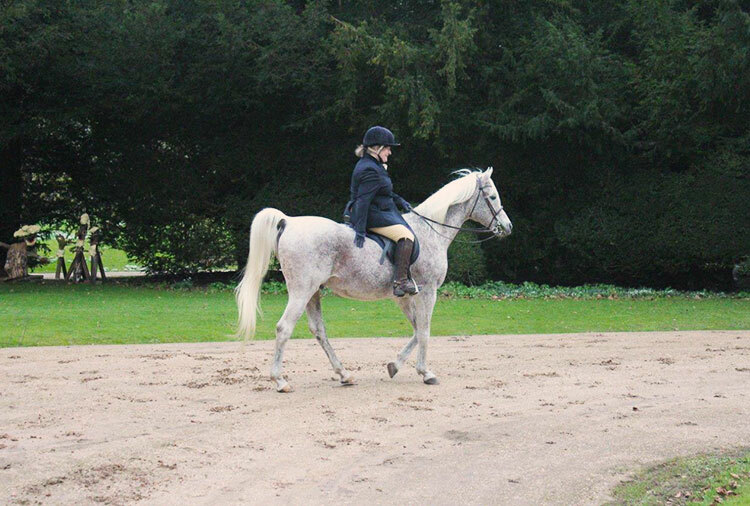 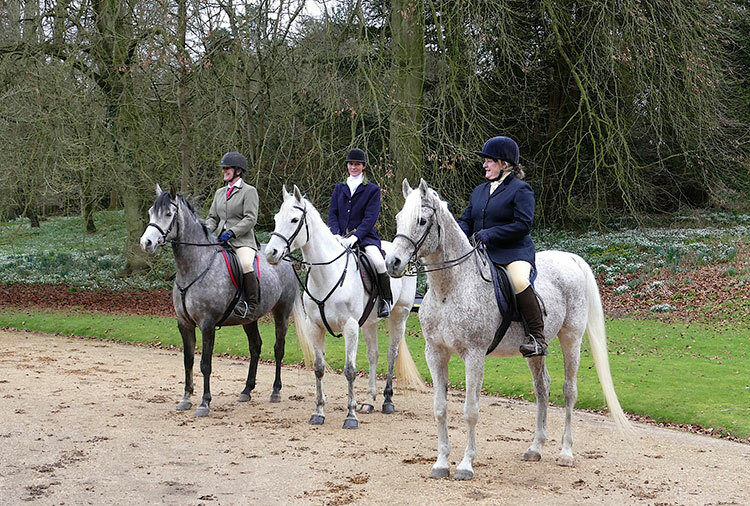 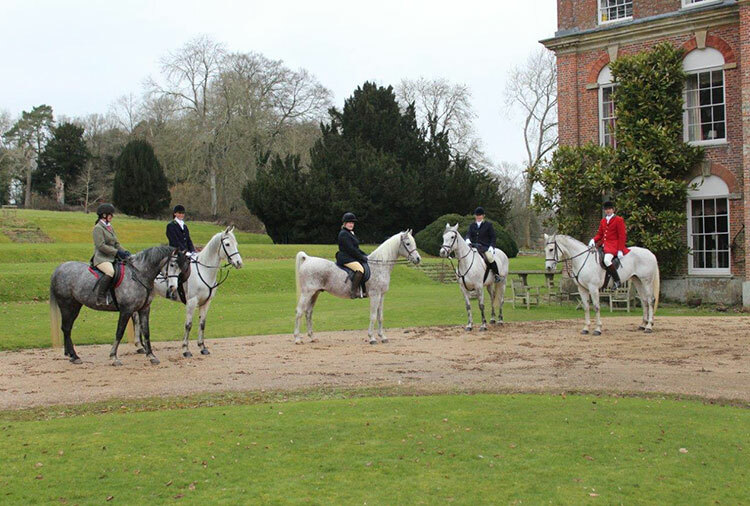 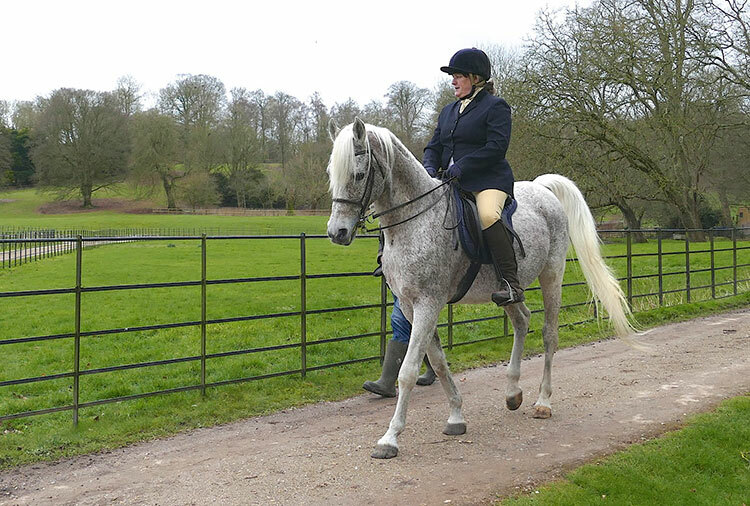 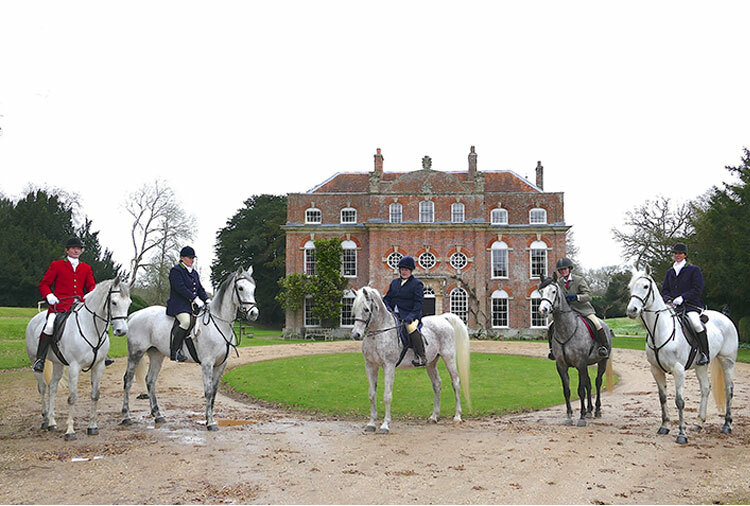 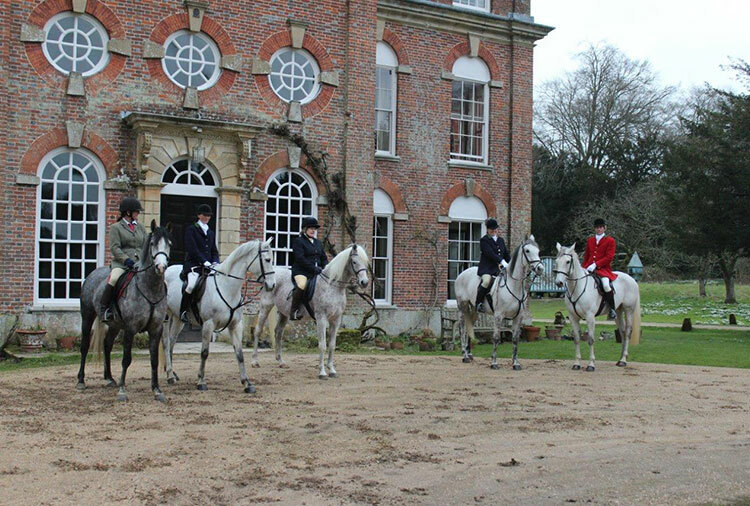 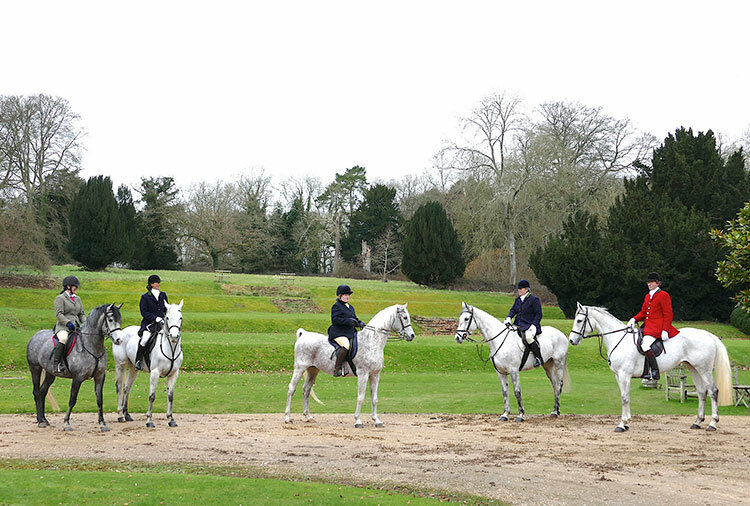 To honour this fantastic horse we organised for Jo to have a final ride on her much beloved old friend and to capture them together with four of his daughters: Silene (2002 x Chicken Licken) ridden by Mirabel Helme, Smew (2002 x Dynamo) ridden by Louise Guinness, Stracciatella (2008 x Sedaza) ridden by Erskine Guinness and Paulownia (2011 x Perfect Kossack) ridden by Kim Powell. 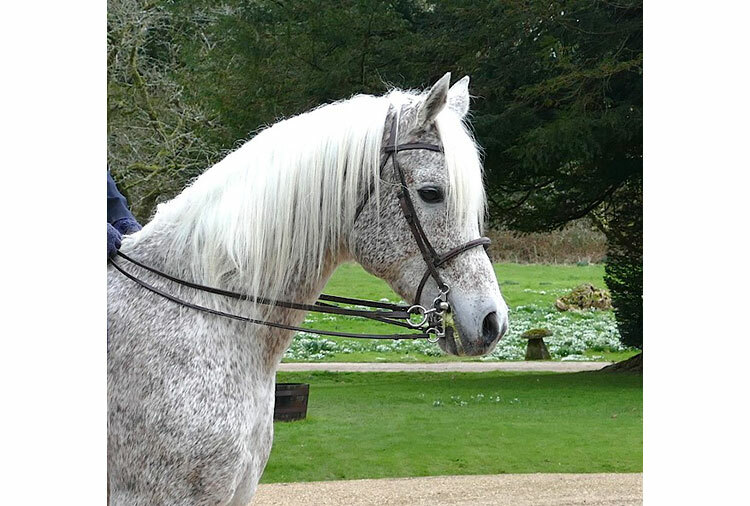 Sisyrinchium is available for natural covering for the 2016 season. 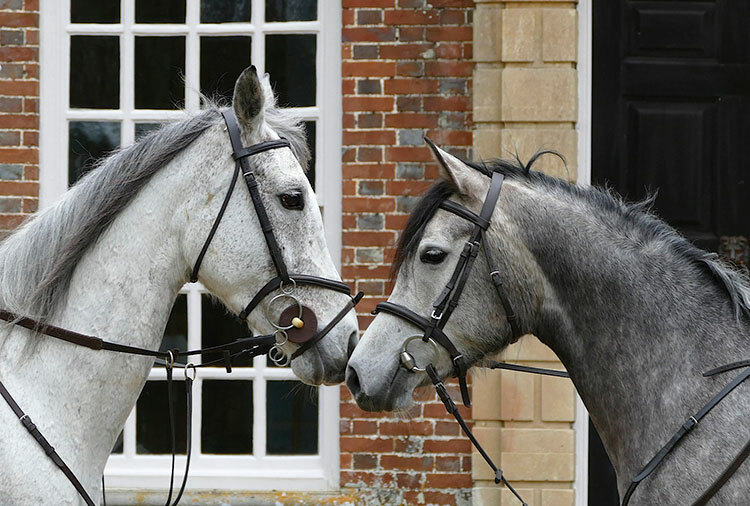 Paulownia (2011 by Sisyrinchium x Perfect Kossack) and Kim Powell.